Practice yoga with a variety of certified local yoga instructors while overlooking the beautiful Hudson River and basking in the glow of the setting sun. Arrive early. Bring a towel or yoga mat and water. Please note: Abby’s Lawn is slightly sloped and there are some uneven spots. Rain or wet ground cancels the event. 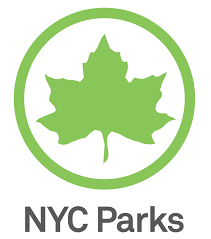 Please check the Fort Tryon Park Facebook Page for weather/air advisory cancellations. 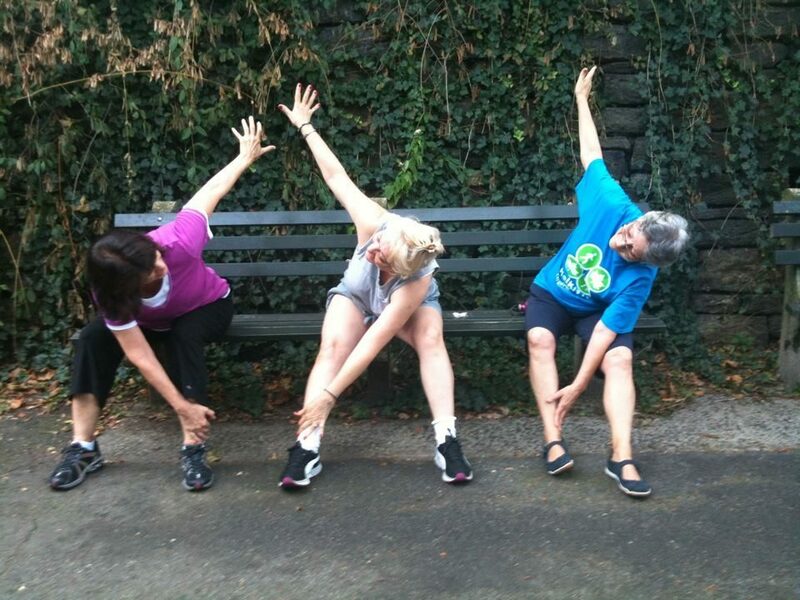 Why the Fort Tryon Park Trust? Your support will help keep Fort Tryon Park vital with enhanced landscapes, improved maintenance, dedicated staffing, and quality recreational, cultural and educational programs.